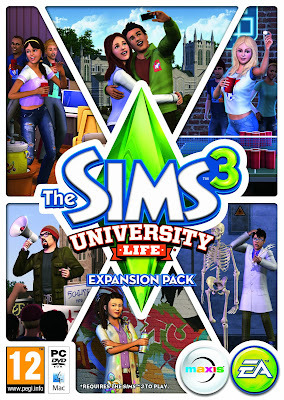 The Sims 3 was developed by The Sims Studio as a strategic life simulation game for computer game. It was published by EA (Electronic Arts) in 2009. The Sims 3 is the follow-up to the best-selling prequel, The Sims 2. 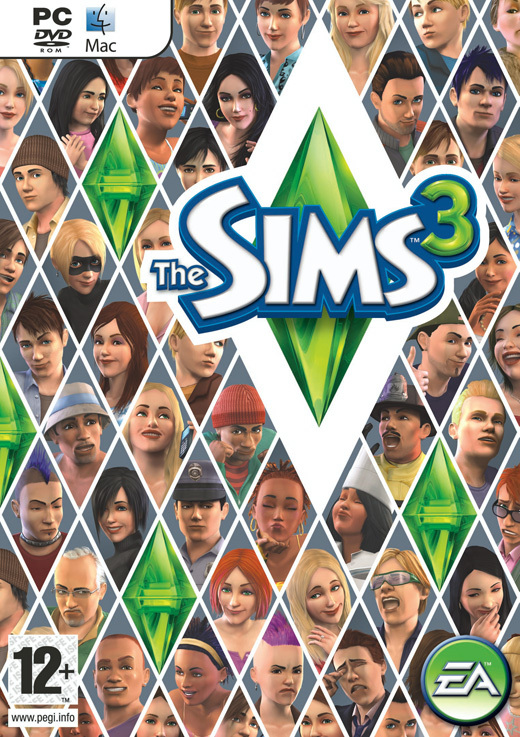 At first, The Sims 3 was published on June 2, 2009 for both Windows and OS X at once. Both versions are available on the same disc. It was published to smartphones and game consoles on October 26, 2010. On November 15, 2010, it was released for Xbox 360, PlayStation 3, iOs, Android, Nintendo DS, as well as the Wii platform. On October 15, 2010, its version of Windows Phone was listed on the Windows Phone Store for $6.99.